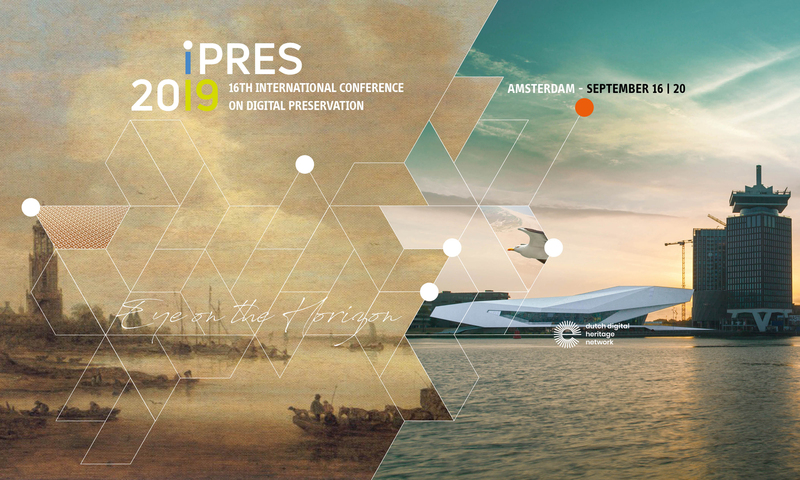 We welcome participants to register for iPRES 2019 via the online registration form. Please read the information on this page carefully, check the different packages and registration fees and read what happens after you’ve registered. In the registration process we will direct you to a secure site where you can pay online. You can use a credit card (VISA, MasterCard) or PayPal and, for some countries, other online banking applications. On the registration form you will be asked if you would like to attend the iPRES 2019 Dinner. You can indicate whether you prefer to find your own way to the venue or choose to hop on board a typical Amsterdam canal boat to reach the dinner venue. If the conference cannot take place in the offered and booked form because of reasons which cannot be influenced by the conference organizers (such as natural disasters or strikes) no claim for reimbursement of the participant fee nor replacement for other financial loss can be granted. 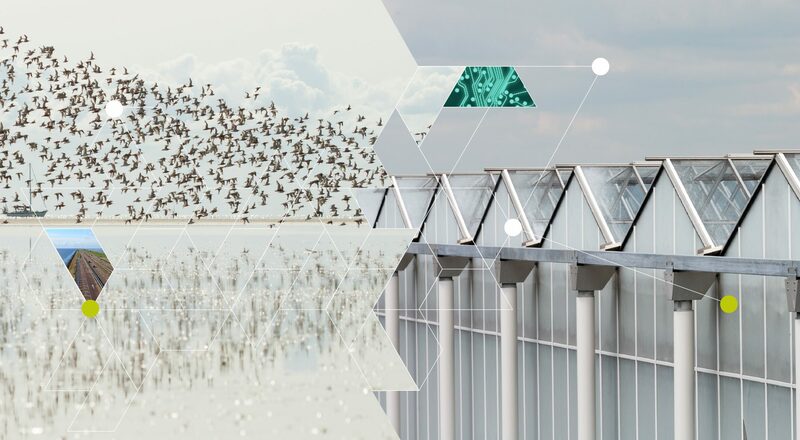 Participants are also informed that sponsors have to register to participate in the conference and therefore have access to the names and email addresses of all conference attendees. If you do not wish to share your name and email address with other attendees, you can declare so on the registration form in July. The conference organizers are only liable for physical injury or damage of property based on the organizers’ intention or default. Further claims are excluded. The organizers are not liable for loss or theft of objects or vehicles, except in the case they act intentionally or with gross negligence. Onsite registration will be possible only if the conference is not fully booked on 1 September. Payment when you register onsite will be via a VISA & MasterCard credit card (or iDeal for Dutch participants).